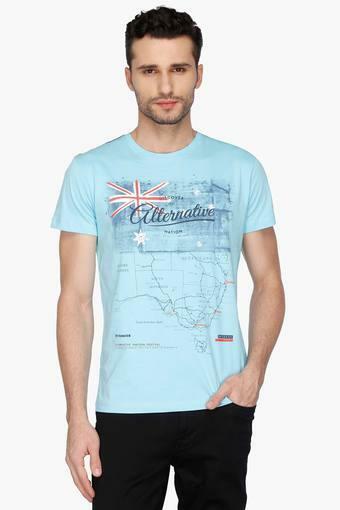 Jazz up your style quotient by wearing this T-Shirt from the house of Octave. Featuring a trendy print, it also has a round neck that adds to the design. 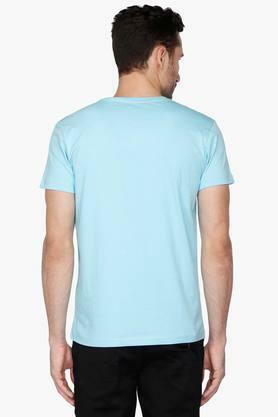 In addition, it will provide a soft touch against your skin as it has been made of a fine quality fabric. 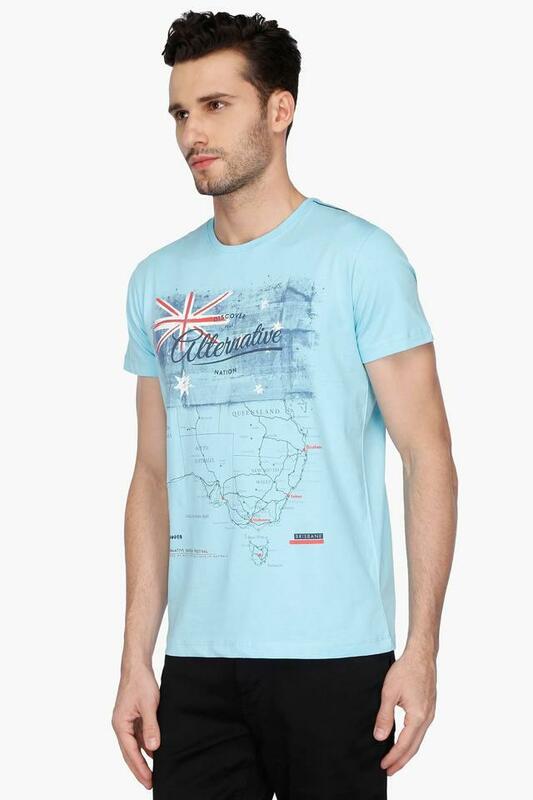 Set your own fashion standards by wearing this T-Shirt, which flaunts a print pattern. 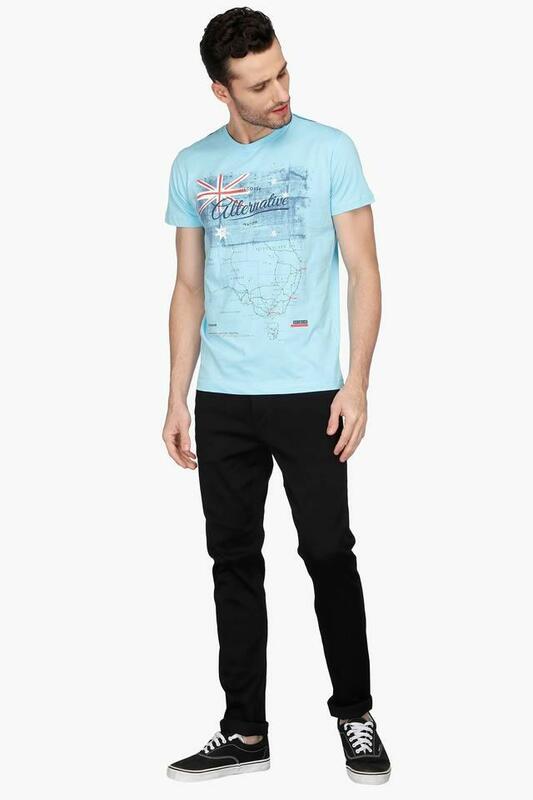 For a perfect casual look, you can club it with a pair of jeans and lace up shoes.